MThe a2 Milk Company has a new deep-pocketed rival in the formula aisle it currently dominates. 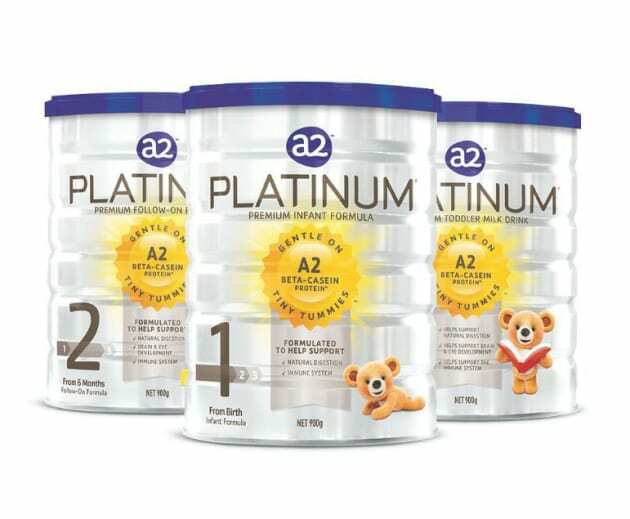 Nestle Australia is rolling out its NAN A2 infant formula, which is based on the A2 β-casein protein, into Coles and online. The company, which launched A2 formula into China in February, will also launch the product into New Zealand in November under a different brand, according to the Australian Financial Review. "NAN A2 Stage 1 is a premium starter infant formula that is nutritionally complete for healthy infants from birth,” the Nestle Australia website said. 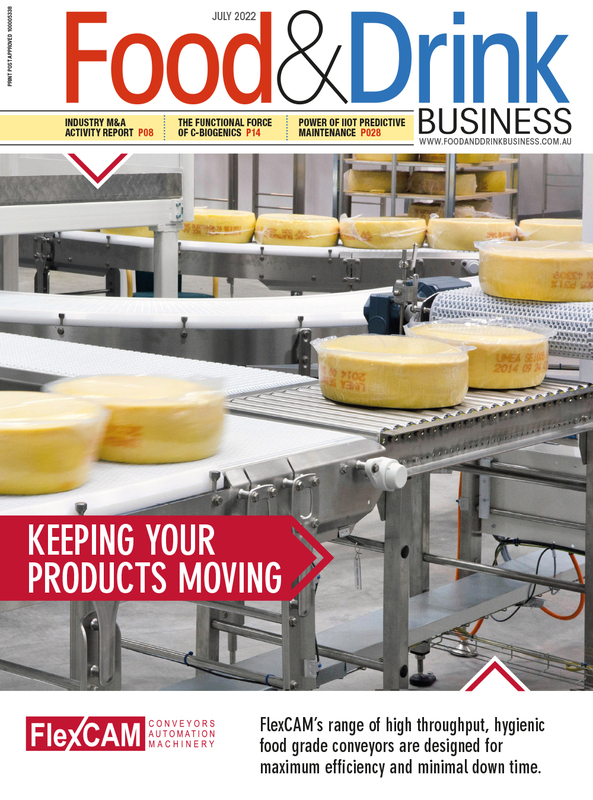 The a2 Milk Company's Platinum infant formula, which was launched five years ago, has grown quickly and is now the market leader in Australia, with 36 per cent market share.